Join us in sunny San Diego for EXPO 2019. This year's show promises to be a destination to remember. Please check back often for more details about events, floorplans and a full exhibitor list. 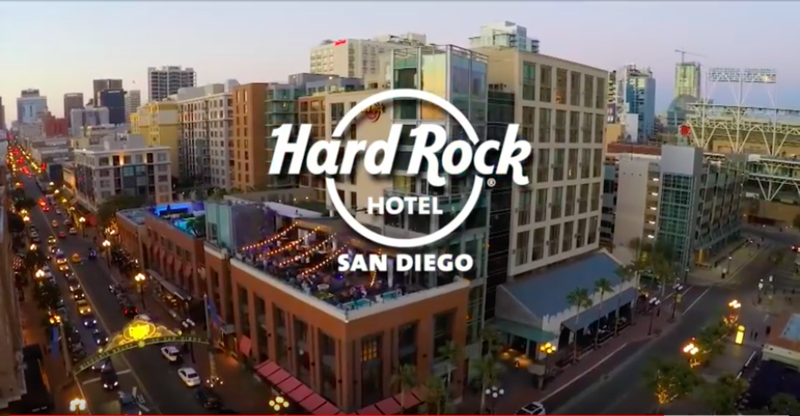 A block of rooms is reserved at the Hard Rock Hotel for SAAC EXPO 2019 attendees and exhibitors. Includes All Access Pass with access to Fender Guitar Rental, Traktor DJ Gear Rental, Electra Bike Rental, complimentary Wi-Fi, and VIP entry to 207 and Float! Must book by July 12, 2019.